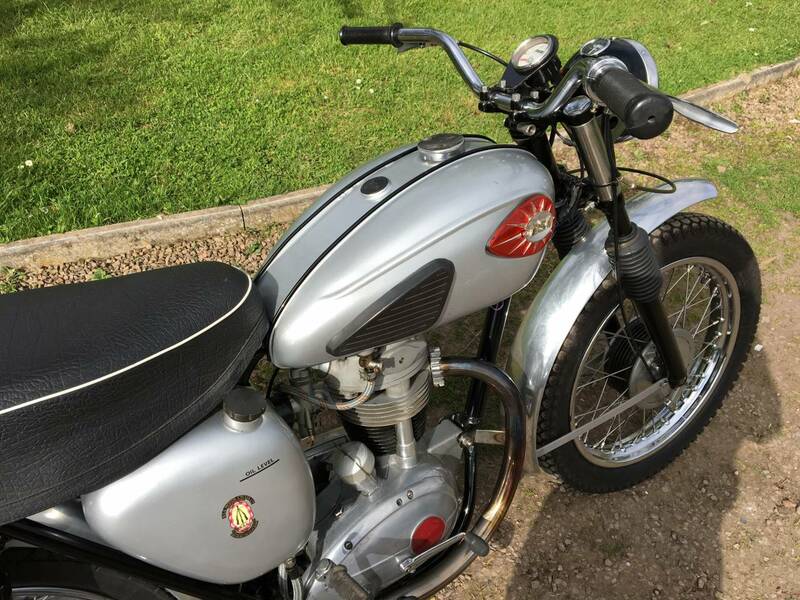 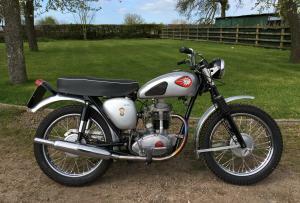 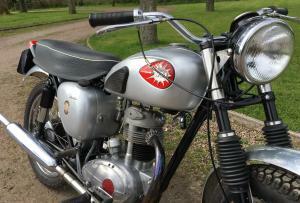 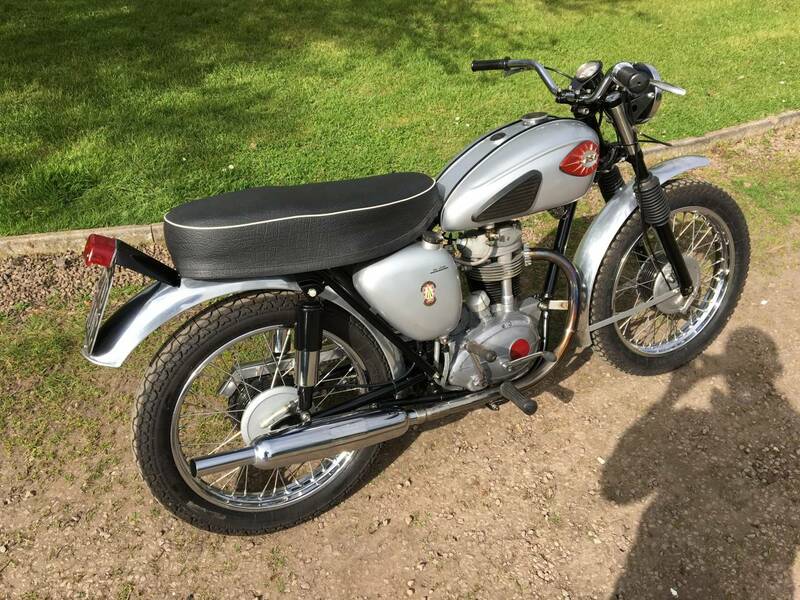 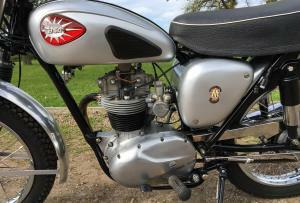 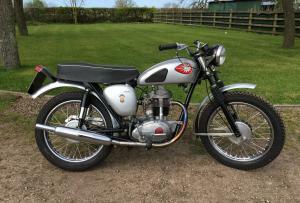 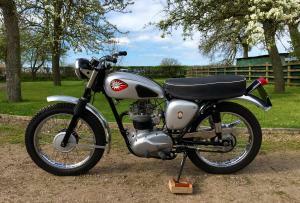 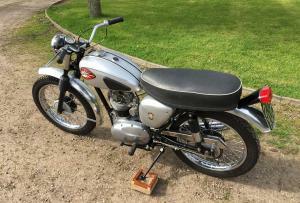 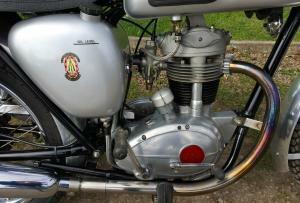 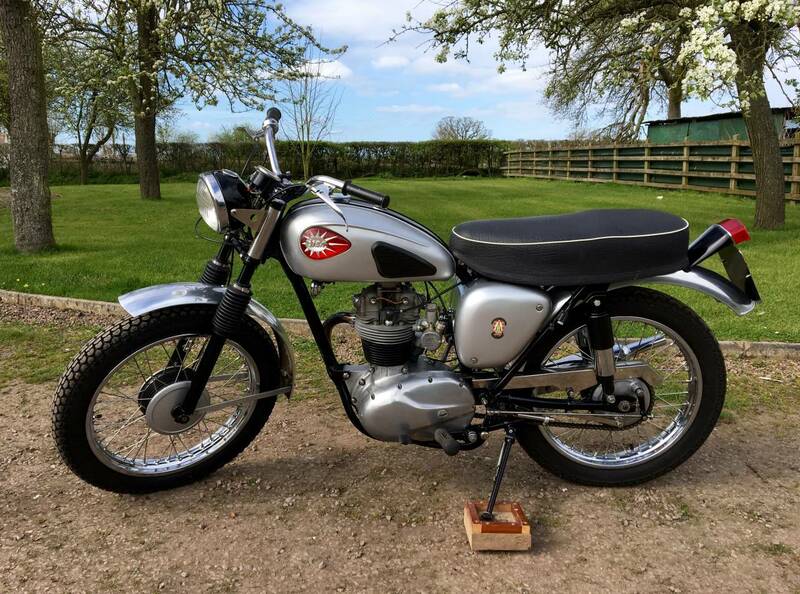 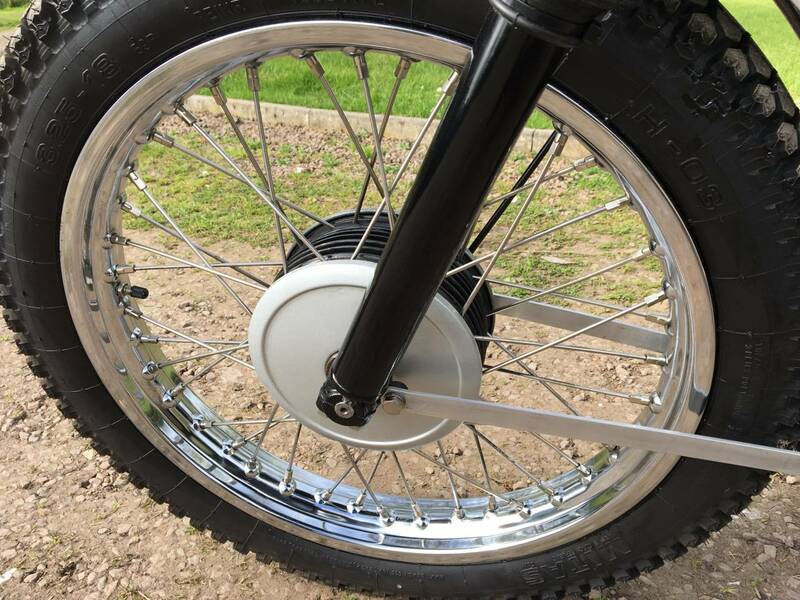 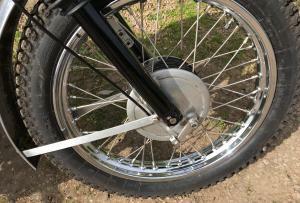 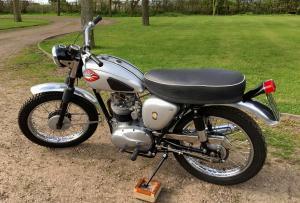 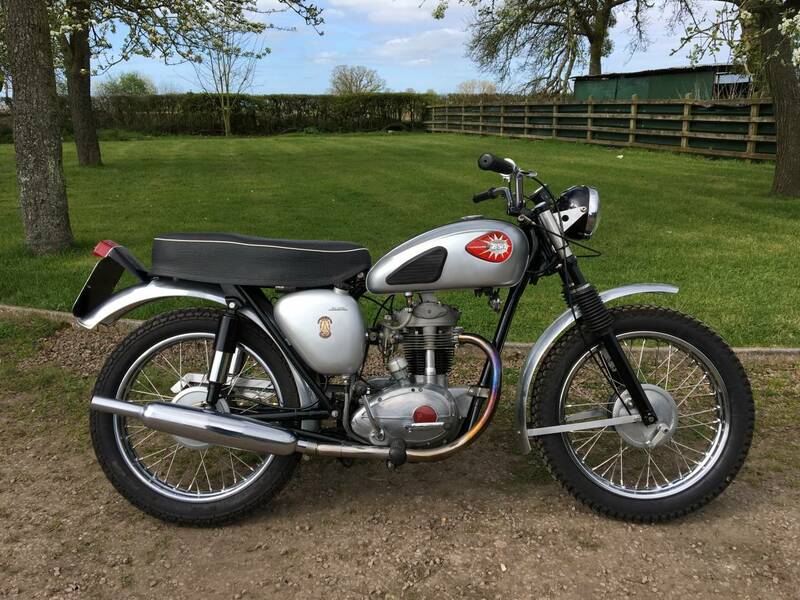 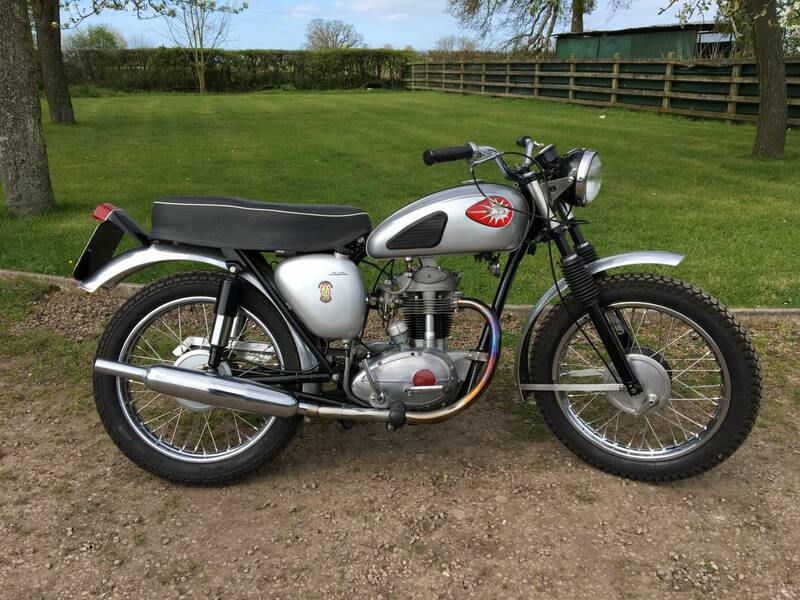 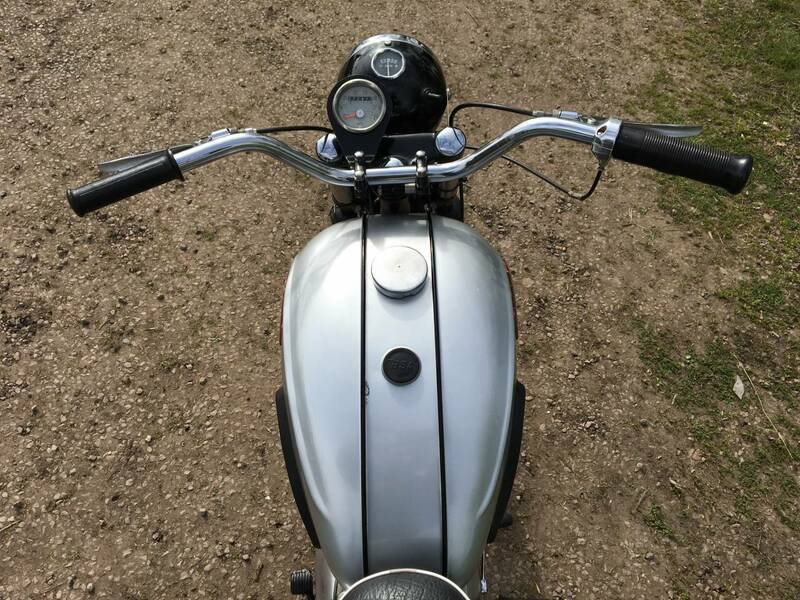 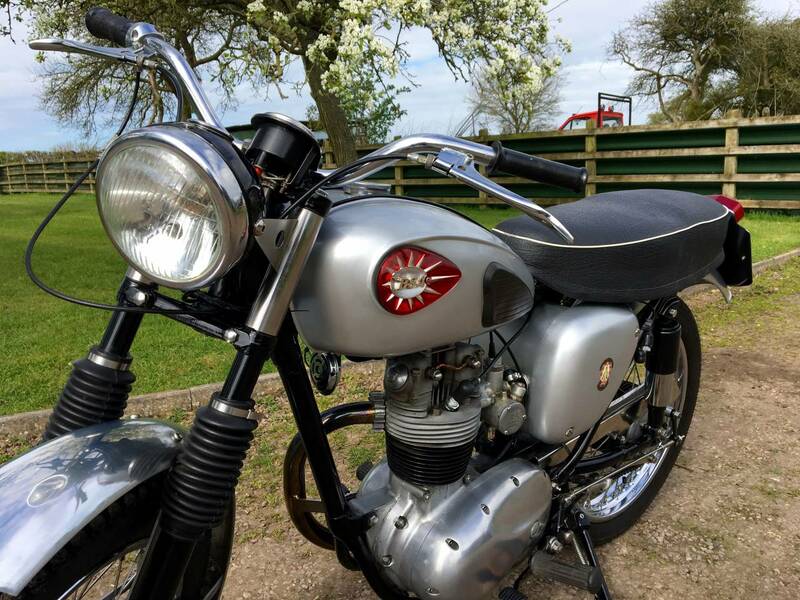 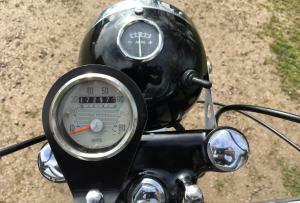 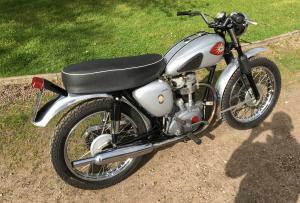 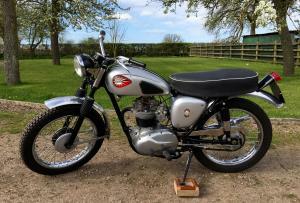 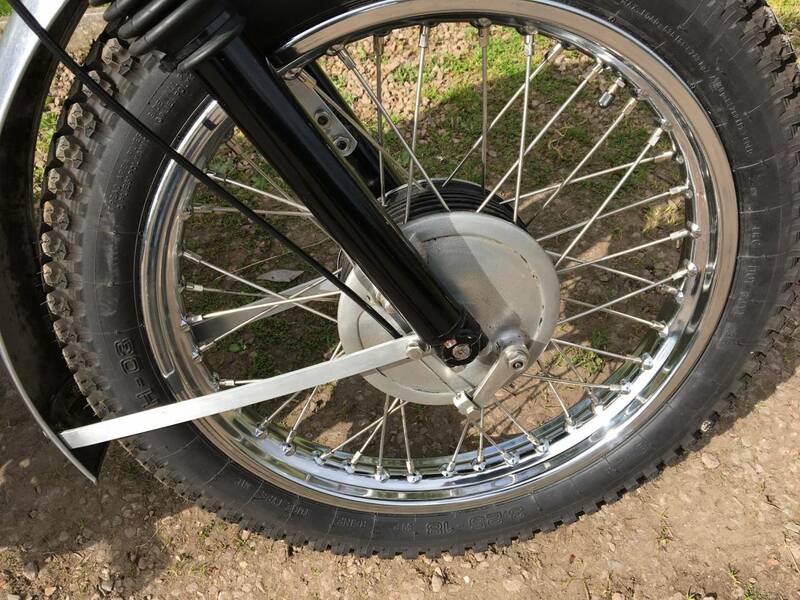 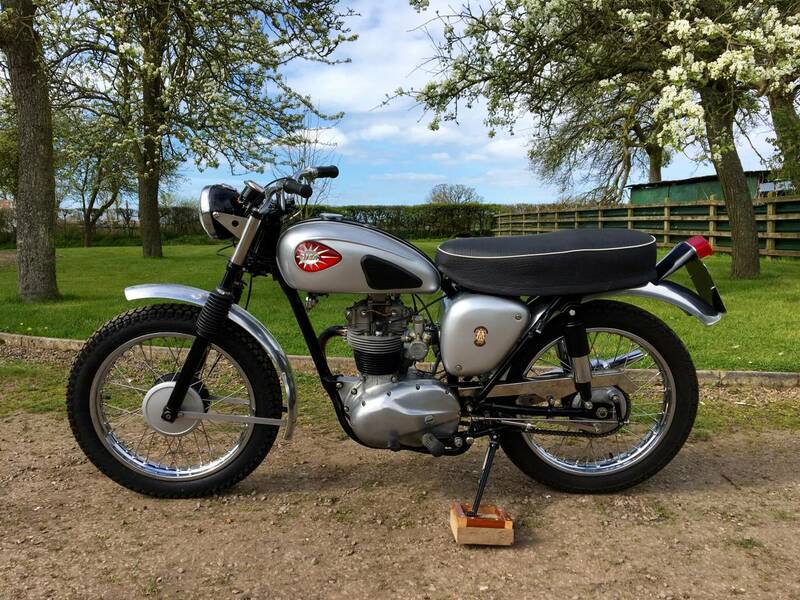 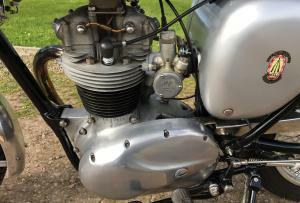 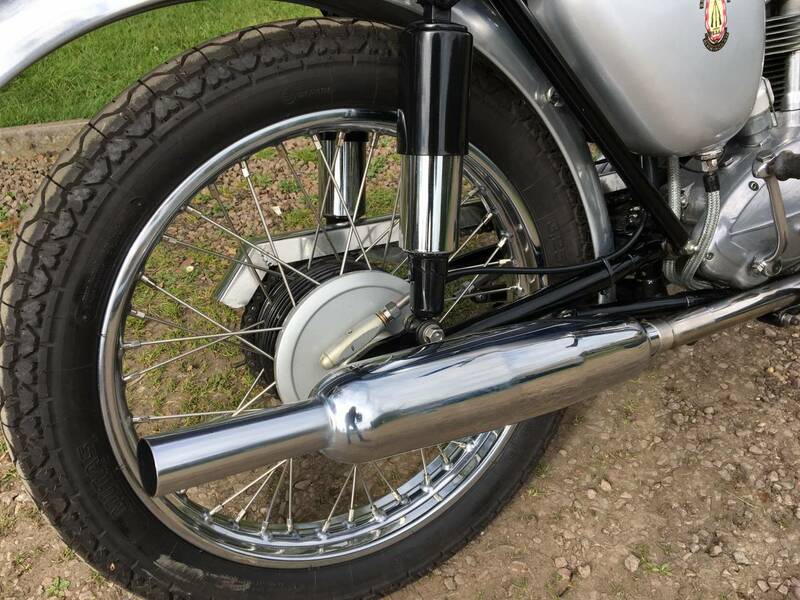 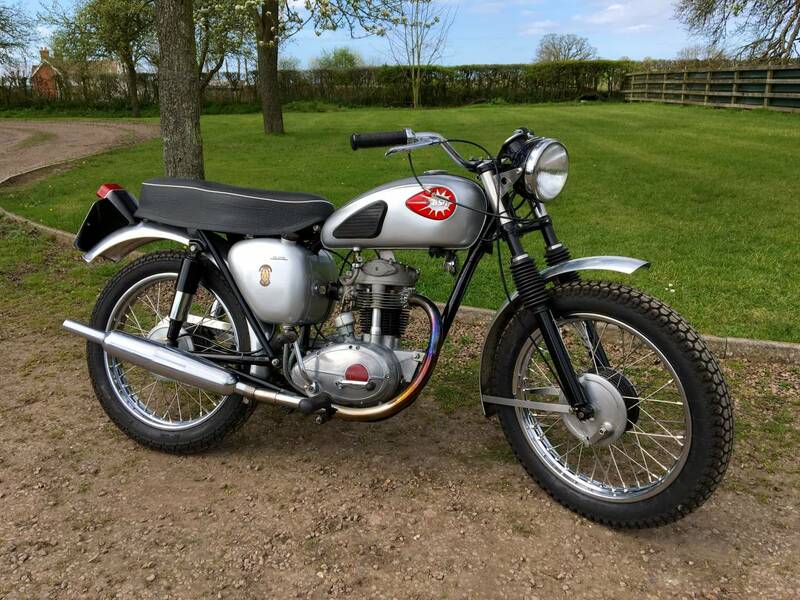 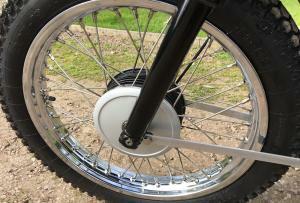 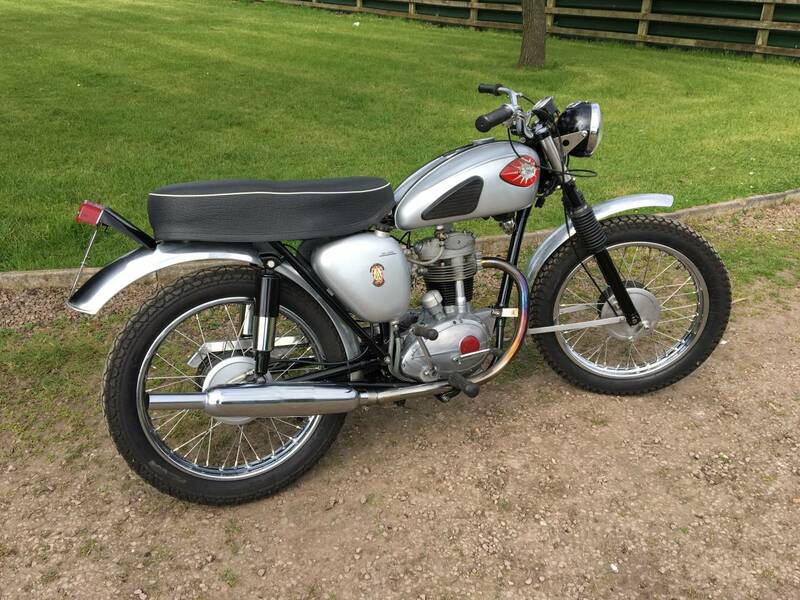 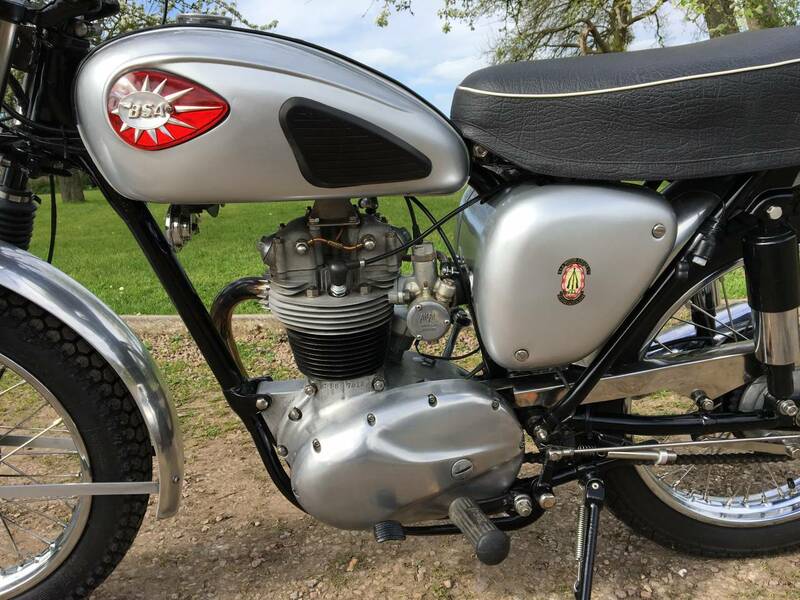 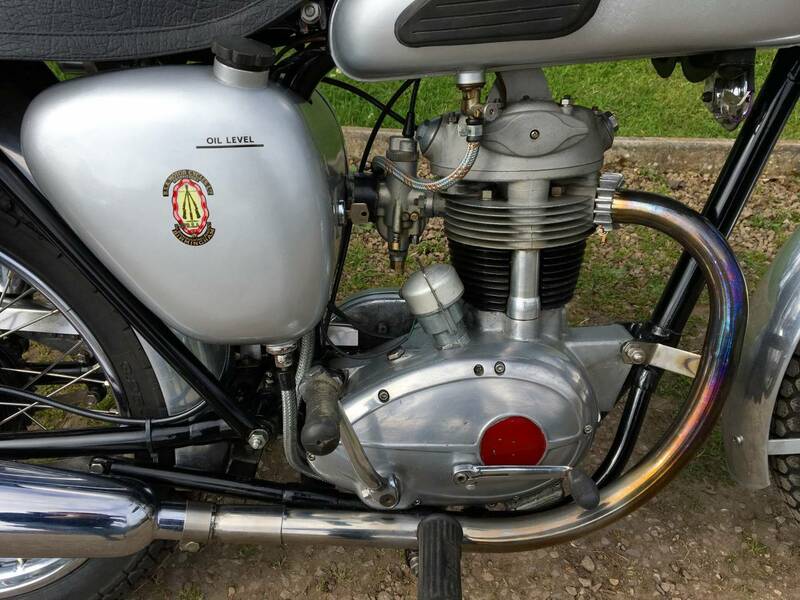 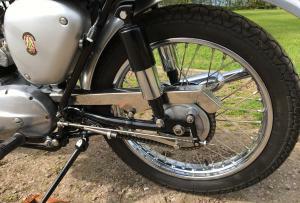 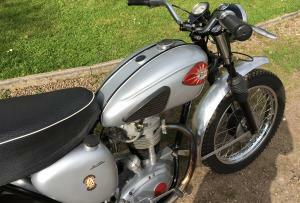 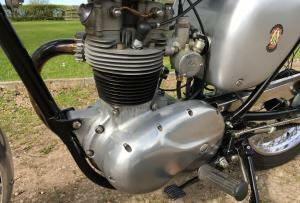 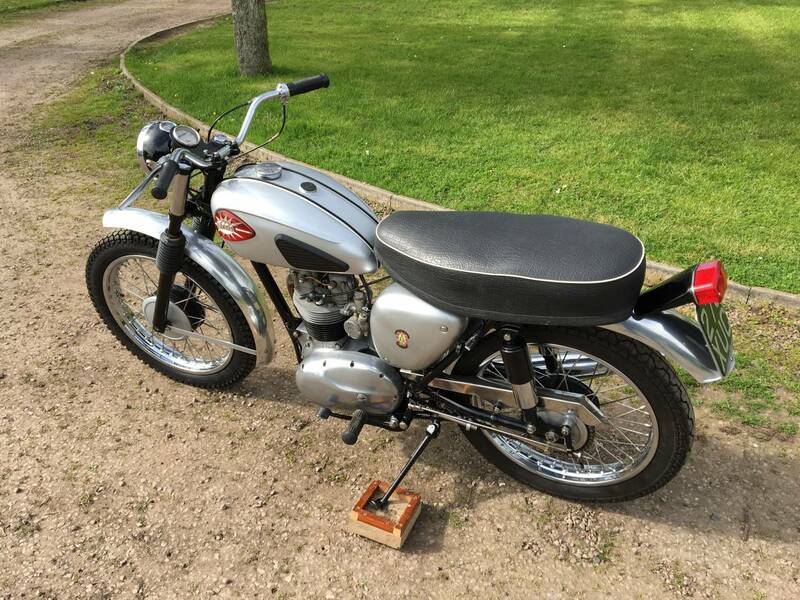 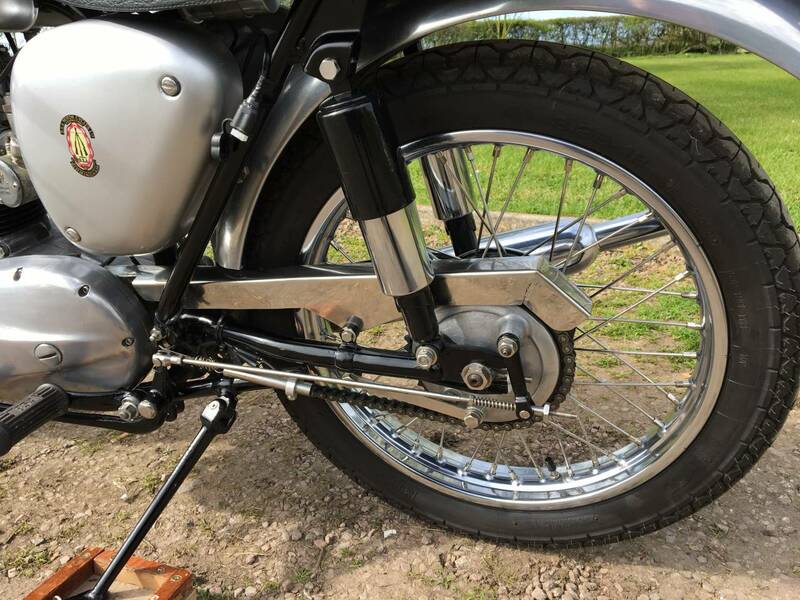 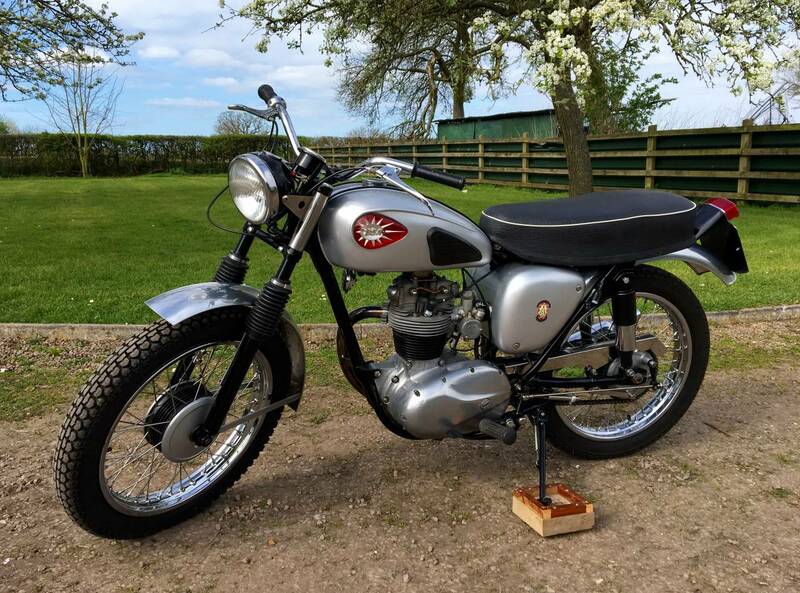 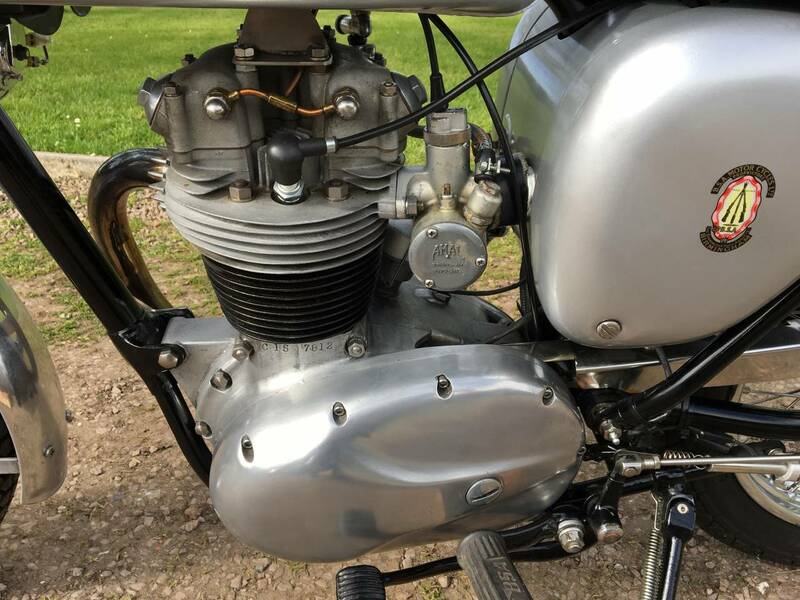 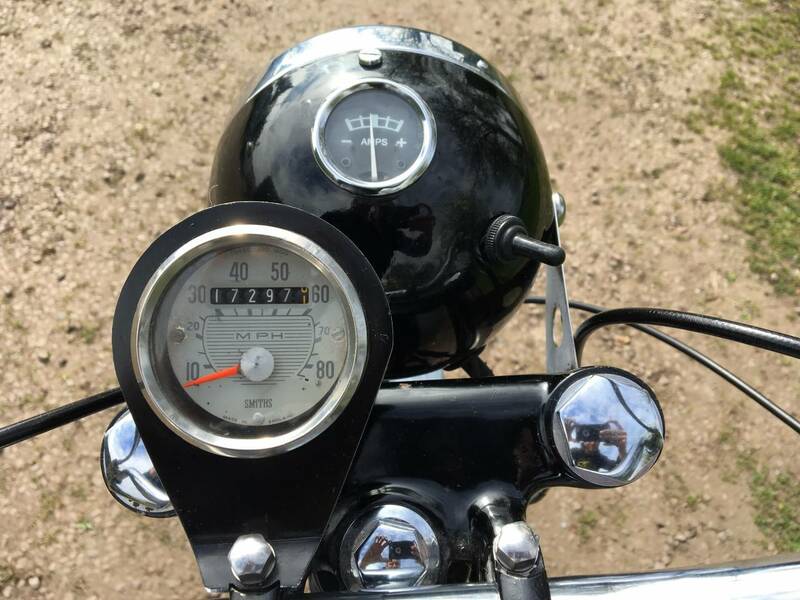 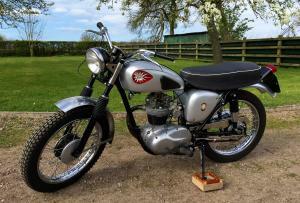 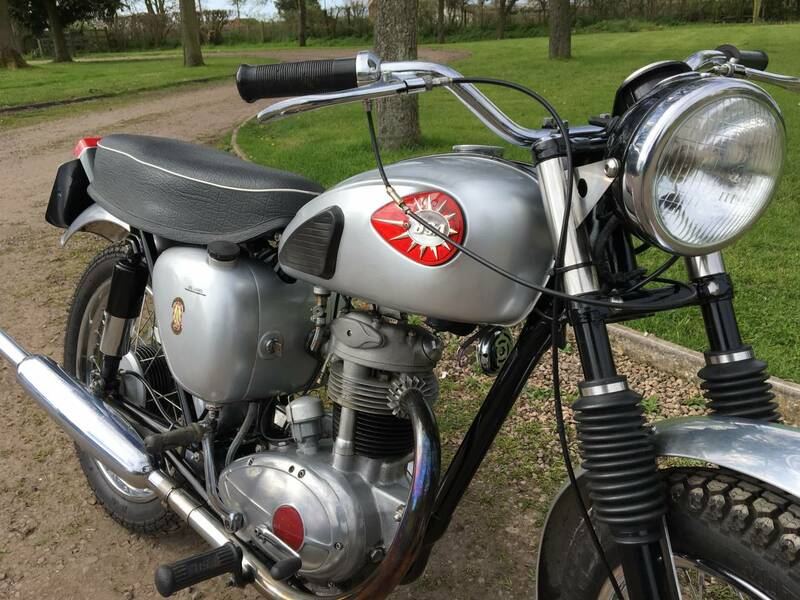 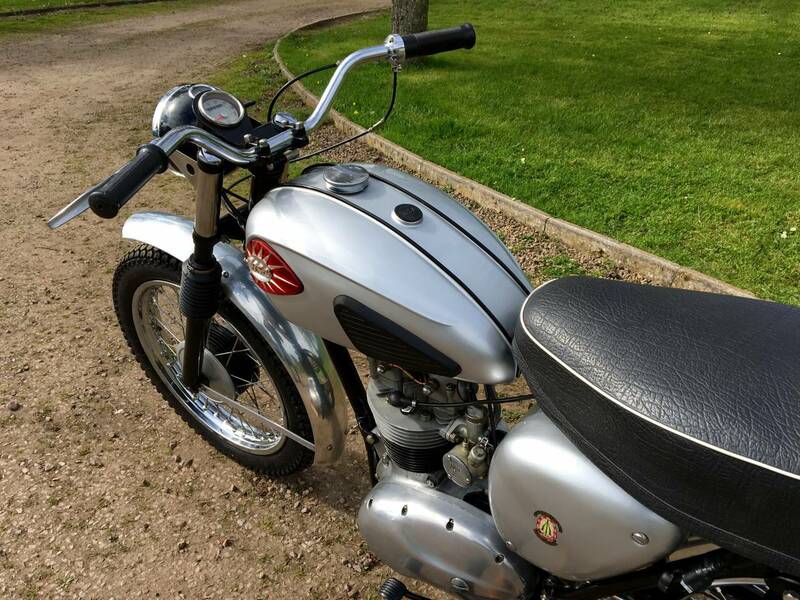 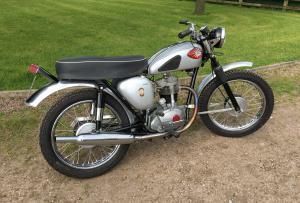 BSA C15 1959 250cc, Well Restored, New Rims, SS Spokes , Exhaust , Etc . 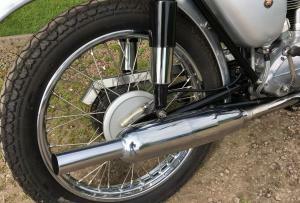 And Lots Of Chrome And Alley To Polish . 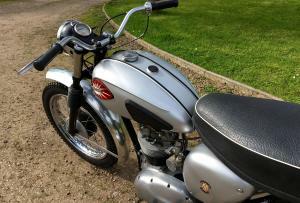 Starts Easily And Runs Very Well , With A Good , Strong Engine . 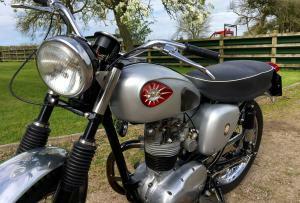 ( See Video ) Mot And Tax Exempt And Cheap Classic Insurance . 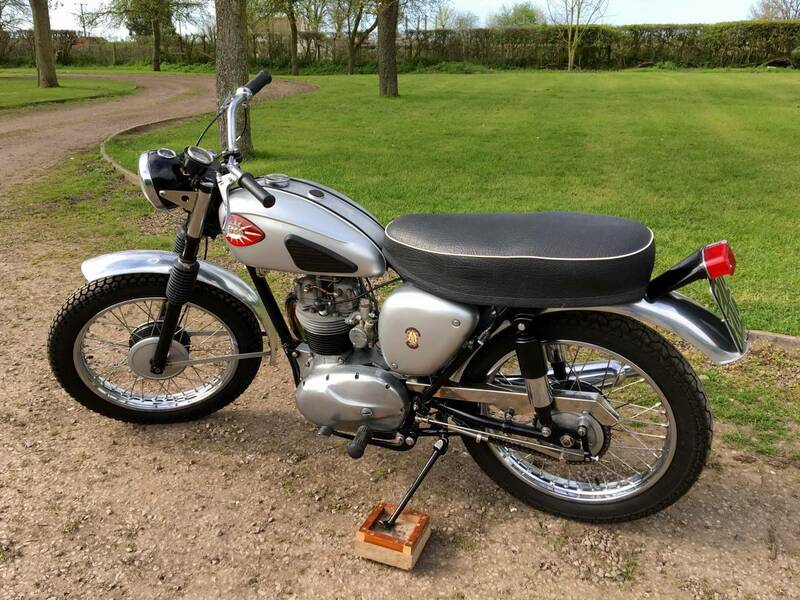 Great For Pottering About On , With Easy Maintenance . A Good Investment.